While constructing circuits on Bread board, sometimes we need a well regulated power supply. 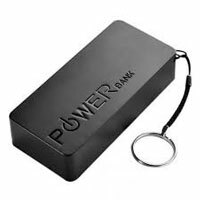 For this, we use Voltage Regulator IC. But, its needs some components and take some space in the bread board. 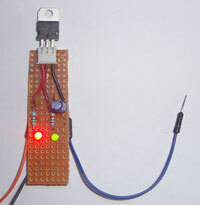 For an easy project making, we can make a Permanent Regulated power supply board that can be hooked in the bread board. The power supply board has a 3 pin socket, so any Voltage regulator of the 78XX series can be connected in it. 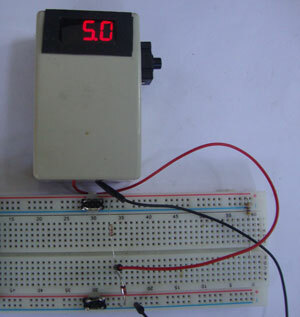 The power supply board has noise and transient filtering capacitors, a buffer capacitor and input and output indicators. So by plugging the power supply board in the bread board, we save time and save much space in the bread board for the circuit assembly. Easy project building makes the circuit perfect.